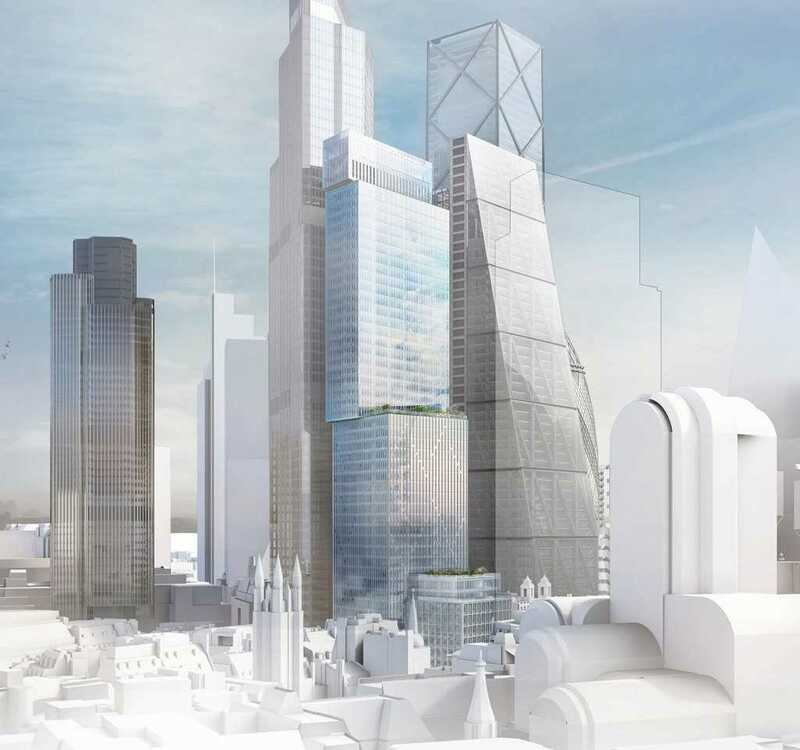 Revised plans adding 10 more floors to existing designs for a major City of London tower at 150 Leadenhall Street have been approved. Developers Mitsubishi Estate London and Stanhope decided to up the height of its “stacked building blocks” skyscraper to 50 stories in the light of planning approvals for the surrounding planned cluster of towers in the heart of the city. 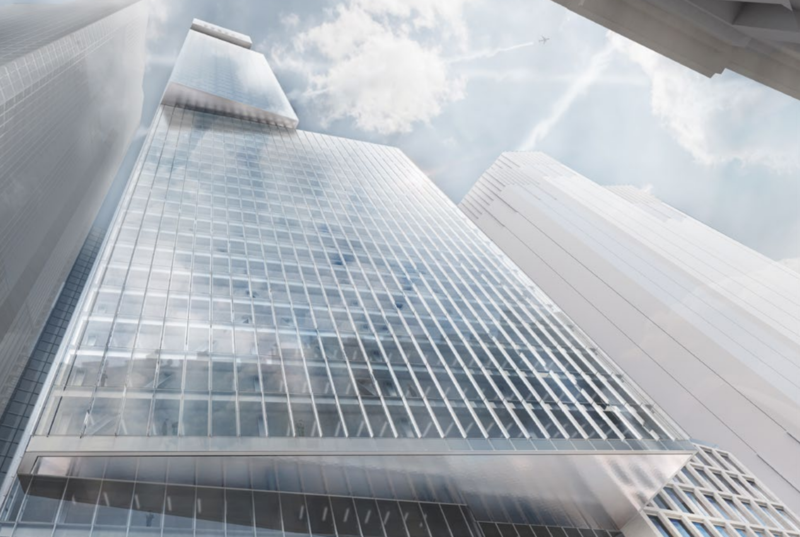 The new extended tower designed by WilkinsonEyre will still consist of three rotated blocks and now rise to 221m bringing it shoulder to shoulder with to the Cheesegrater. It takes the total space to 570,000 sq ft, making it a London landmark. Including demolition, the project will take five years to complete. Yuichiro Shioda, managing director and CEO of Mitsubishi Estate London, said: “We welcome this decision from the City of London, which recognises the benefits to all stakeholders of the revised proposals. Aaron Morby, Construction Enquirer, October 2017.